Detoxify a skin’s surface with Olay Regenerist Daily Regenerating Cleanser and enjoy beautiful skin. First, Olay skin care allows oxygenated derma-beads to remove dead skin. 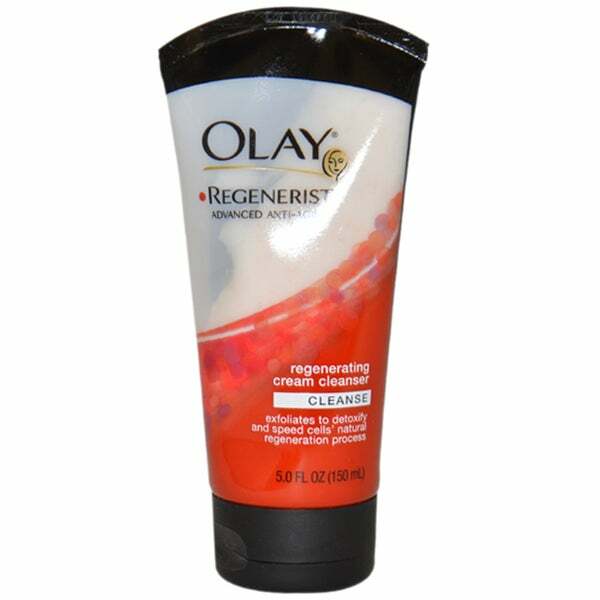 Second, the Olay Regenerist Daily Regenerating Cleanser detoxifies the skin, leading to regeneration that improves the skin.